The room price is per night for 4 persons. The Villa Arun & Villa Anak Arun are sea-view private villas situated on the hills of Banjuwedang (Banyuwedang), Pemuteran, Bali, near the famous diving site of Menjangan Island. The open architecture allows abundant view over the bay, the sea and the mountains on Java Island. Villa Arun is a spacious 240 m2 open living villa with 2 bedrooms (4 adults). The master bedroom is 24 m2 with 1 king size double bed and a day bed. The second bedroom is 20 m2 and has 2 single beds. Both bedrooms have a 36 m2 ensuite open-air bathroom and air conditioners. The open living room next to the open kitchen offer surrounding view, together with the infinity pool, sun terrace and 60 m2 roof-garden gazebo. Villa Anak Arun is an airy and bright 85 m2 villa and has a mezzanine bedroom with 1 king size bed (2 adults). The living room and kitchen downstairs are bright and airy. All rooms have air conditioners. There is a semi open-air ensuite bathroom and a terrace. Both villas have free WiFi and Satellite TV. More information about the villas and things to do in the neighbourhood at our own website. 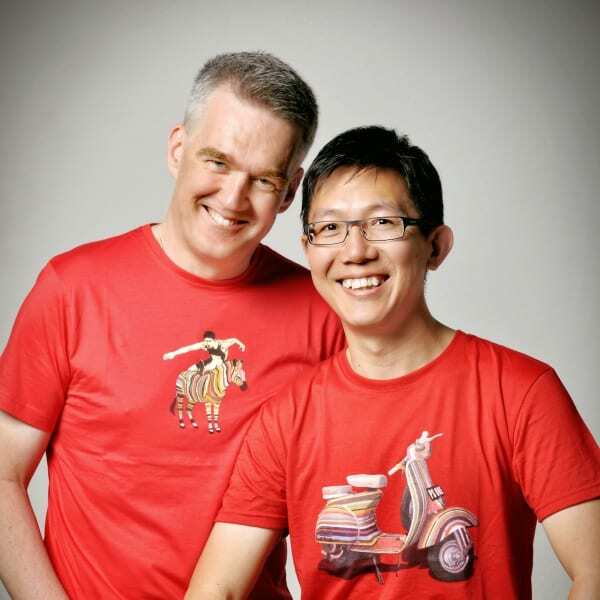 You can contact Roel & Sander through the Contact Host button on this page. If you've already booked, go to My travels. Interested in more accommodations around Denpasar?